We heard WOSW on AND10 with country music format but did not have a good enough recording for any report. 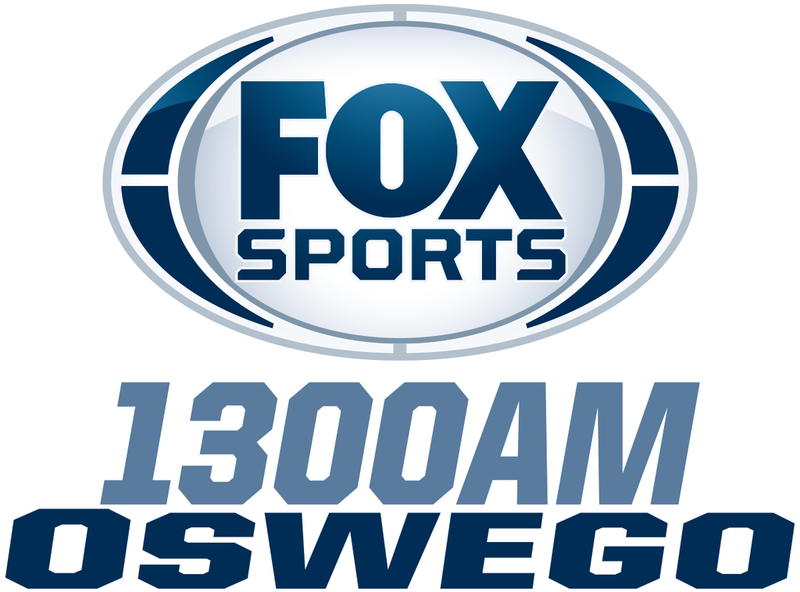 Now on AND11 WOSW was heard again with the new formate Fox Sports Radio. They simulcaste WOLF 1490 and have bouth WOLF and WOSW in the ID liner. Nice e-mail verified my report today. A new daytimer in my collection !